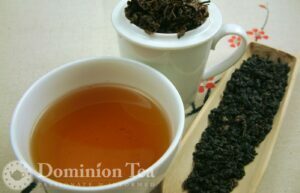 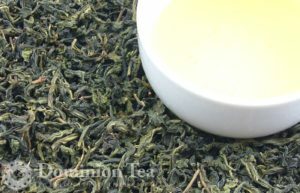 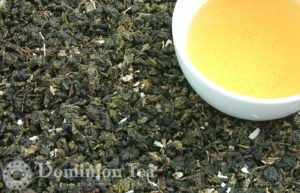 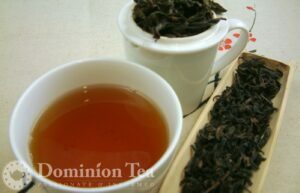 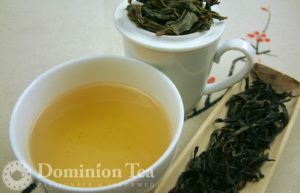 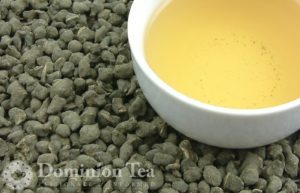 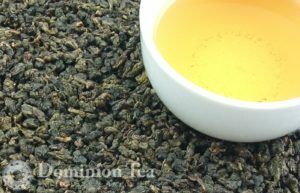 Ginseng Oolong tea is balled style green oolongtea from Fujian province, China that is not often seen outside the region. 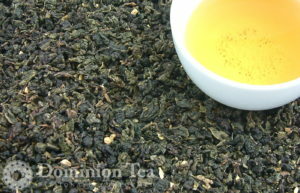 Layers of ginseng and licorice for multiple infusions. 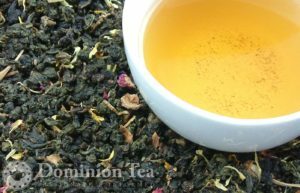 The blend of rapsberry and lime make for an exotic and refreshing tea that is perfect for a hot summer day.